Competition is hotting up in Asia’s online gaming market – not just between firms, but between different countries looking to attract them. While the Philippines is still the only jurisdiction in the region to offers licenses to remote gaming firms, several other markets are luring online gaming companies to their shores to capture the investment and employment they bring. Taiwan and Cambodia are today the main contenders – the former catering predominantly to operators, the latter to suppliers. Their one proviso is that firms do not to target the local market. With the Philippines fostering a reputation for inconsistency and instability, the boom in migration to these two jurisdictions alone has been substantial over the last 18 months. Taiwan is already thought to employ 200,000 foreign nationals in its online gaming sector; while Cambodia has recently enjoyed an influx of 100,000. 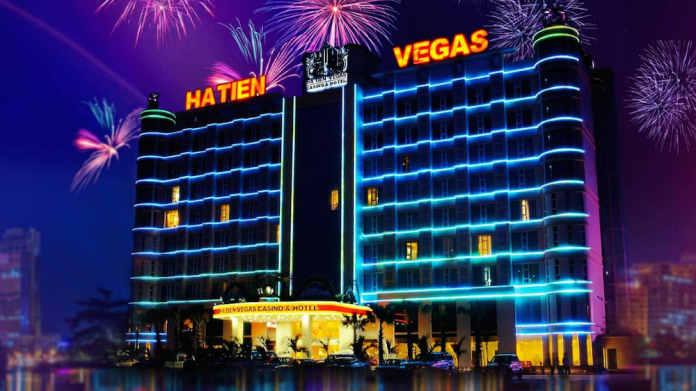 Cambodia is a “low cost of entry” alternative for an online operator, explains Rhys Jones, managing director at Ha Tien Vegas Casino on the Vietnam border. In the last year alone 100 online gaming licences have been issued, all tied to land- based casinos. But with no capital requirements for either land-based or online, no tax on revenues per se, and no regulations, Cambodia is one of the easiest places to set up shop. “At the moment this allows technological advances and the ability to bring in new games without having to go through bureaucratic processes. So the process speed is a lot quicker,” says Jones. Lack of formality does of course pose inherent risks for customers, “and also for companies in terms of their investment,” he adds. For this reason, international firms have been “a little bit timid” about investing into Cambodia. Taiwan offers another set carrots. 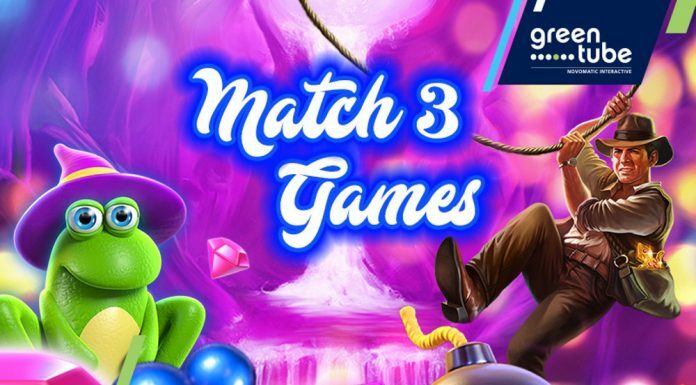 While firms are also prohibited from targeting the local market, small but significant clarifications to local law have enabled a ballooning of online game developers and service providers on the island. “Everyone knows the most significant gaming market is China – and Taiwan and China both have the same language, and the same culture,” notes Calvin Yang, partner at Joint Intl Law offices in Taiwan. “Our legal status is also very stable now. So much better than that Philippines.